Many people think that paying for health care costs in retirement is simply a matter of signing up for Medicare. However, Medicare only covers about 1/2 of these costs, on average. It is important to plan for all of these expenses to ensure a sound retirement. Part A Hospital Insurance No premium, but has deductibles. A 90 day hospital stay could cost over $10,000. 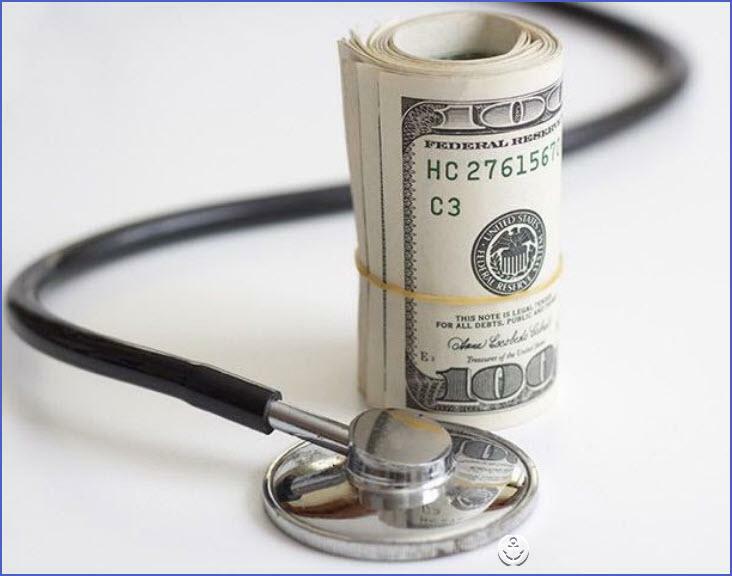 Part B Medical Insurance Pays for non-hospital costs like Doctors services. Vision & dental not included. Monthly premiums range from $121 - $390 depending on income. Annual deductibles and 20% coinsurance also apply. Part C Medicare Advantage A type of Medicare plan offered by private companies that cover Part A and Part B benefits. Part D Prescription Drug Monthly premium which averages about $41. Has deductibles and coverage gaps which could result in maximum annual out-of-pocket costs of about $5,000. A "Medigap plan " is supplemental insurance purchased to cover all those charges not fully covered by Parts A, B and C (as noted in first table). How about vision and dental? Assuming a moderate annual cost of $1,000 per person for these, you now have total annual retirement health care costs of over $5,000 per person. Keep in mind that this does not include any long term health care costs! In 2016 it costs well over $200 per day for a room in a nursing home. Bottom line: don't forget to include ALL health care costs in your retirement planning.